Mission Impossible Community of Practice…..a Movement? Actually I think the core proposal is good, so I’m sticking with it and I’ll try and help. (By the way, it’s not Big Society or anything; I don’t have those sort of friends). In talking this through we identified some of the likely problems, particularly if it’s treated as an extension of doing traditional business. Hierarchical, command and control structures won’t be effective in what looks like a complex adaptive system. To meet expectations we’d need something less formal and more unstructured. Light touch governance arrangements, safe to fail pilots and Trojan Mice. Certainly not PRINCE2 project initiation documents, milestones and a risk register. What we want is something more like a “movement”……………. Oh dear! To help my friend in their task here are two movements that show what can be achieved. One is a hugely successful global movement and the other Cardiff based (which I think is going places): TED and Cardiff Blogs. This is a very modest description for something that since 1984 and has attracted speakers that include US Presidents, UK Prime Ministers, numerous Nobel Prize Winners and just about anyone important and influential on a global level you can think of. were over 1000 talks available that had been viewed over 500 million times. you away from watching TV). in over 60 cities globally. There have been about 750 of these free events that follow a format defined by TED and are hugely popular. 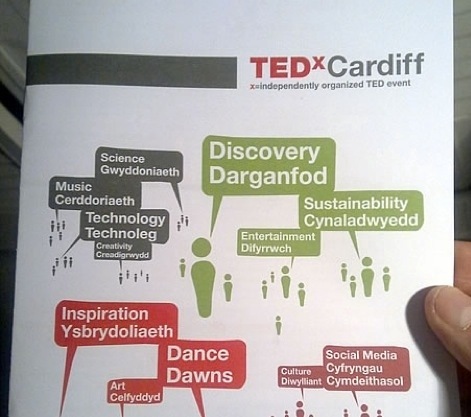 I was lucky enough to attend the TEDx Cardiff 2011 event, which nicely links me to a local Cardiff movement, Cardiff Blogs. At the last Cardiff blogs gathering ‘doing it for love not money’ was the topic of discussion. I think this really gets to the heart of a movement and why do a bunch of diverse people get together to share knowledge, skills and experiences for no obvious benefit to themselves? The short answer is I don’t know. There is no compelling campaign or cause to fight against or support here. It’s about like-minded people who happen to be bloggers, in the Cardiff area linking up to share ideas. In conversation with my good friend Mrs Motivator we’ve compared what is happening to the intellectual flowering of the ‘enlightenment’ that took place in the London Coffee Houses in the 1650’s. A fluid network of varied people coming together to discuss interesting things. Where it will end up is anyone’s guess but it does feel a privilege to be part of it. This TED talk from Steven Johnson on “where good ideas come” from gives a description of the important role of fluid networks in creating innovation and change. It’s why I think things like Cardiff Blogs are important to the future of Cardiff and Wales (no pressure on the Admin Team). 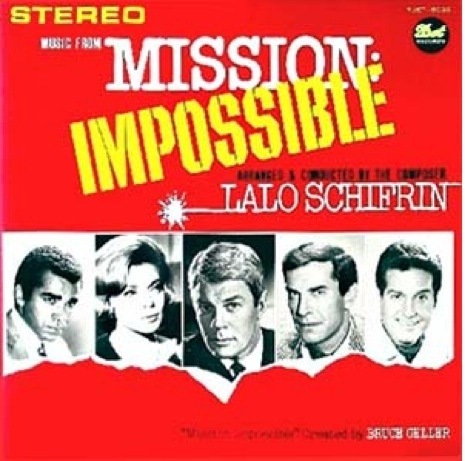 Back to my friend with mission impossible. I think there is a globally successful movement in TED we could learn some lessons. 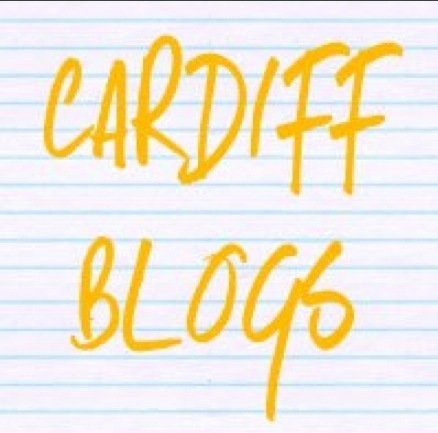 More locally there is something flowering in Cardiff Blogs you could look at for inspiration and perhaps become part of? Go on start your blog. can inhibit them, and disengage some of the people you want to attract. Fluid networks are more likely to enable the growth of a movement. Have a look at what TED and Cardiff Blogs do for inspiration. yes, yes, yes – so agree with this – we are living in such exciting times, where learning, culture, economy all recalibrating…And the atmosphere at Cardiff Blogs is just so uplifting. Great post and thanks for the mention. Thanks Mrs M. It does feel very exciting. Also thanks for the tip about subscribing to the blog. I’ve now switched it back on. Phew!